This 8-Hour Pest Category Course has been designed to satisfy the requirement that a Structural Apprentice receive at least 8 Hours of Classroom Training and demonstrate proof of competency in the category in which he/she is working prior to being able to work alone. *** This course provides all the continuing education training required before a California licensed applicator may have his license to apply pesticides recertified. 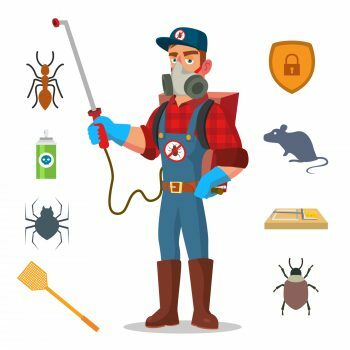 *** How Our Pest Control Training Courses Work: Register and pay for one of our California pest control training courses. This involves creating a username and password. Next, you will start the course….